What is my Trade In Worth? At Allenstown Auto Sales located in Allenstown, NH (2 doors behind Sully’s Supermarket) 15 minutes from Manchester and Concord NH. Customer satisfaction is the key to our success. We treat the needs of each individual customer with paramount concern. We know that you have high expectations, and as a car dealer we enjoy the challenge of meeting and exceeding those standards each and every time. Allow us to demonstrate our commitment to excellence by helping you find the perfect vehicle for you! We are an NH State Licensed Specialist for people with Bad or No Credit. 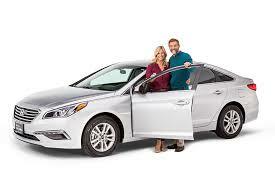 We can get a car loan for virtually any Bad Credit Situation. Come to talk to one of our Specialists, today. Our experienced sales staff is eager to share its knowledge and enthusiasm with you. 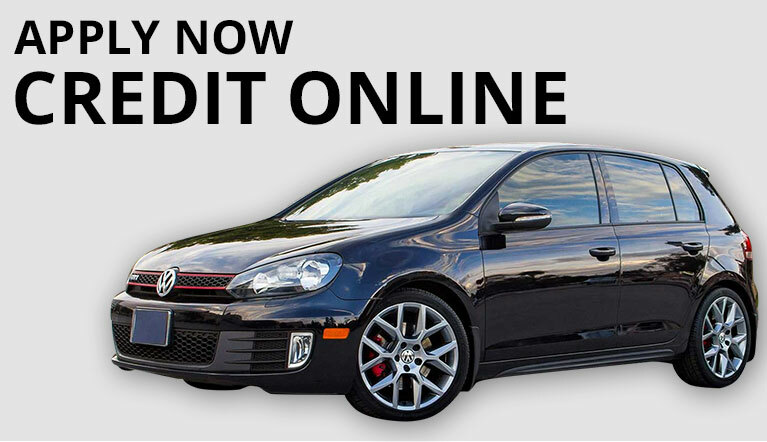 We encourage you to browse our online inventory, schedule a test drive and investigate all financing options. You can also request more information about a vehicle using our online form. Breathe easy – we don’t play pricing games. We offer one fair price, below retail! We are no hassle, easy financing, do our own mechanical and detailing work. Our team strives for excellence by assuring each customer finds a vehicle that will fit their lifestyle and budget. 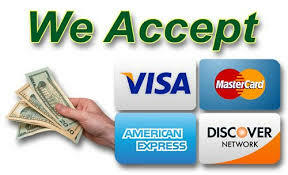 Your payment: Payment can be cash, credit card or a check from a bank or credit union for a preapproved loan. When the dealership is handling the financing, the down payment, it can be in the form of cash, a cashier’s check, a personal check or even a credit card payment. To find out what forms of payment our dealership will accept, call ahead of time and ask to speak with a finance manager. 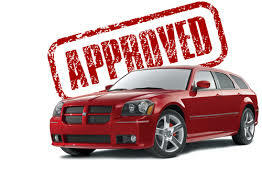 A tip: We strongly recommend that car buyers get pre approved financing even if they intend to finance at the dealership. Your driver’s license: You have to drive the vehicle off the lot, so we need to know that you are a legally registered driver. The driver’s license also serves as identification for your check or other form of payment. Title for your trade-in vehicle: If you are trading in a vehicle, you will need proof that you own it. The car title, sometimes called the pink slip, shows that you are the owner. Locate that document and see how the car is “titled” — meaning who legally owns it. If there is a co-signer or a lien against the title, get the required signature ahead of time. Be careful at this stage. Any mistakes in how the title is signed might make it unacceptable to the dealer or lead to it being rejected by the DMV. If you are unclear on what to do, call our dealership’s finance manager ahead of time and get some help. You also can check your state’s motor vehicle registry website to see where to sign the title. Current vehicle registration for trade-in: If you are trading in a vehicle, you will need a copy of your current registration. Locate this important document, verify that the registration is current, and also check that the sticker is on the license plate. Proof of car insurance: To drive a new car off the lot that you have financed, you need to prove that you have insurance on that car. You can call ahead and set up the new insurance policy if you know which car you are buying. 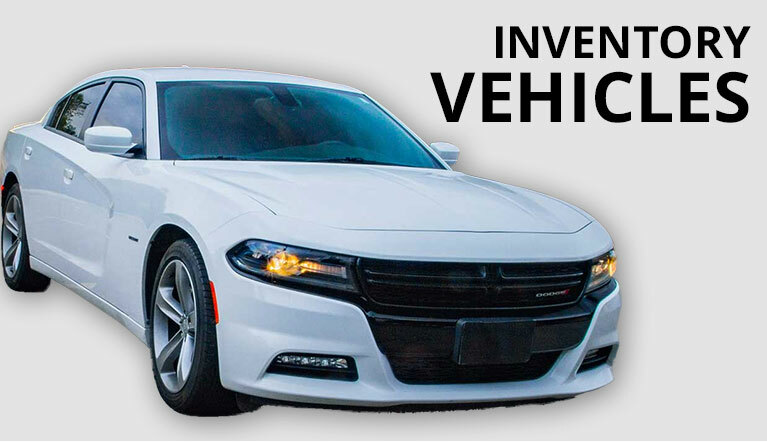 Or you can call from the dealership and give your insurance company the new car’s vehicle identification number (VIN). Your insurer will fax or email an insurance card to the dealership. In some cases, however, all the dealer requires is for you to show that you have a current auto insurance policy. To protect yourself, it’s best to plan ahead and set up the insurance for the new car. 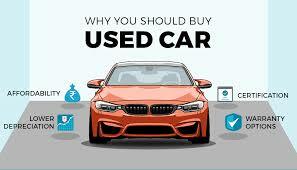 Account number for your trade-in’s loan: If you are trading in a used car for which there is an unpaid loan, you will need to bring the loan’s account number, which is on one of your payment stubs. Better yet, call the lender yourself, explain that you are trading in the car, and ask how to facilitate the transaction. If you are car shopping on the weekend, ask if a representative is available to handle the transfer. As always feel free to call us with any questions before you come to our dealership!